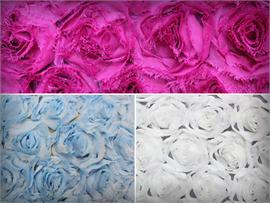 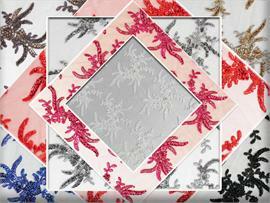 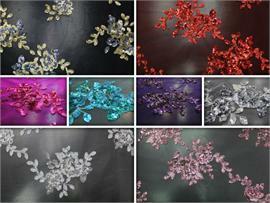 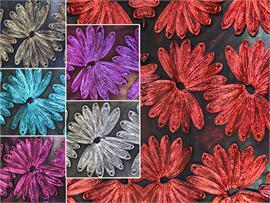 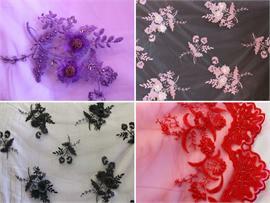 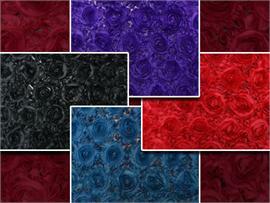 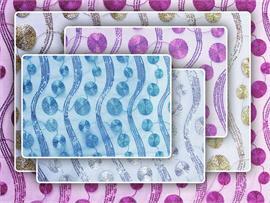 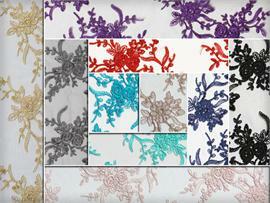 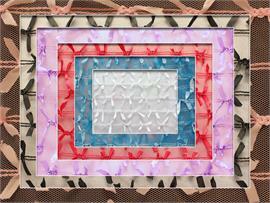 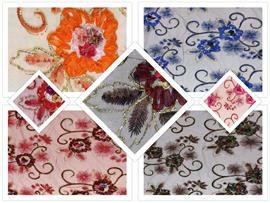 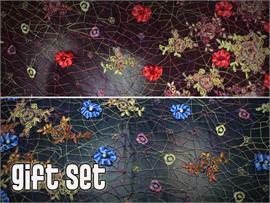 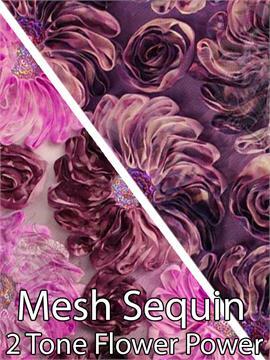 In 6 Colors of Mesh Acrylic Floral Design! 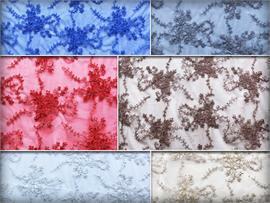 In 2 Colors of Mesh Chantilly Embroidered Hand Beaded Design! 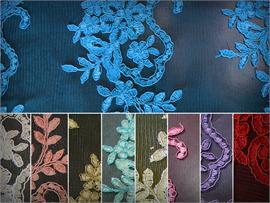 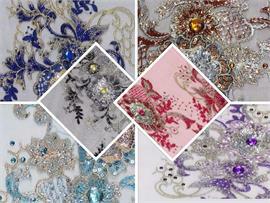 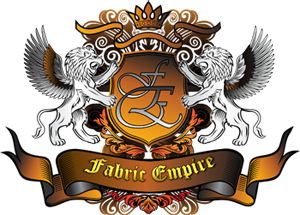 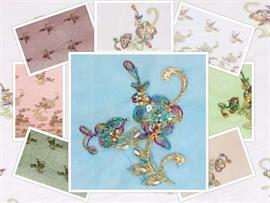 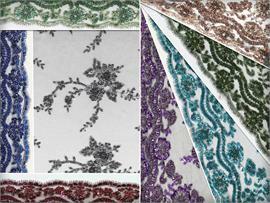 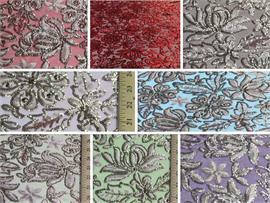 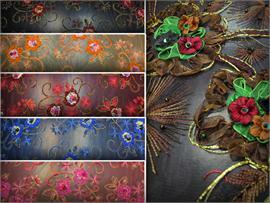 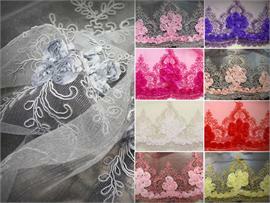 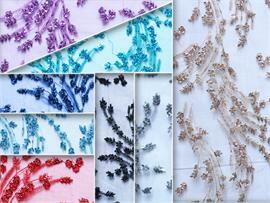 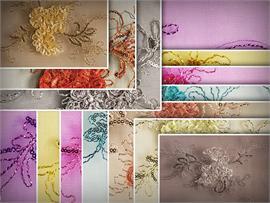 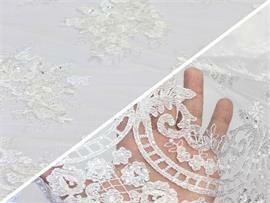 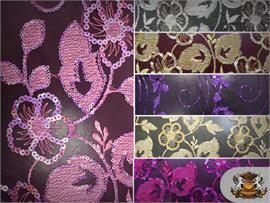 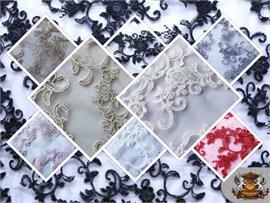 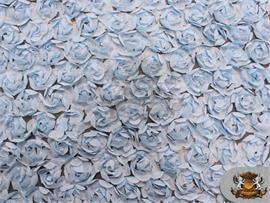 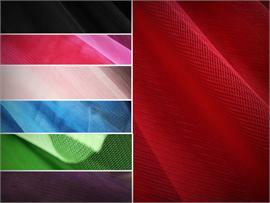 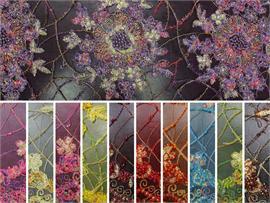 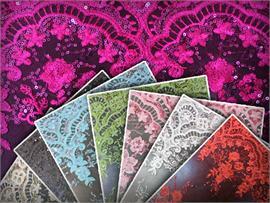 In 11 Colors of Mesh Lace Embroidery Floral Design! 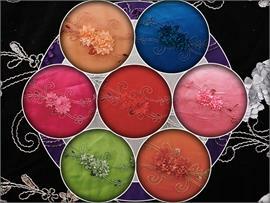 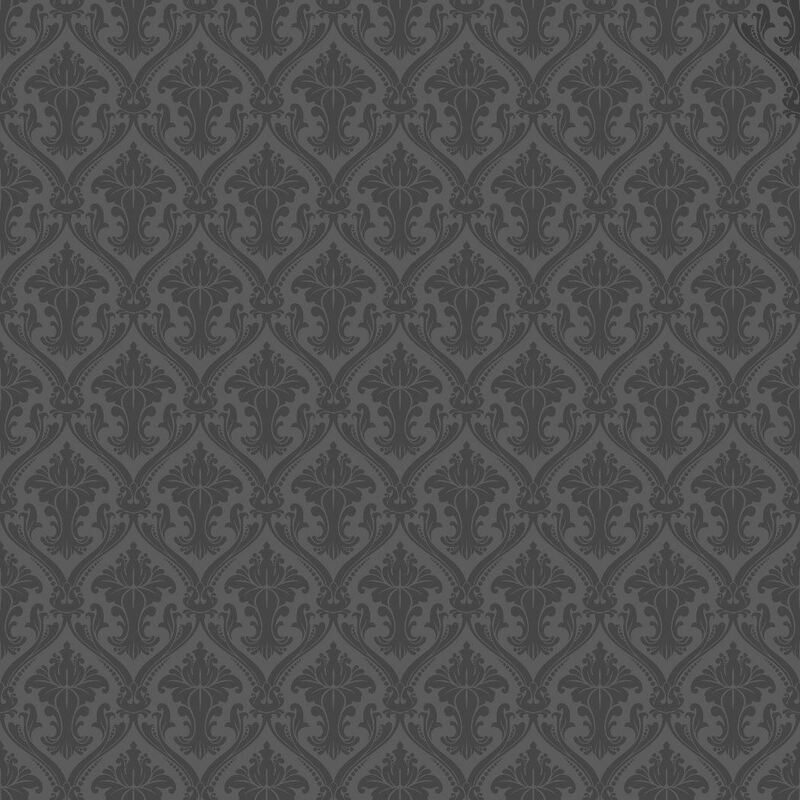 Available in 5 adorable colors!